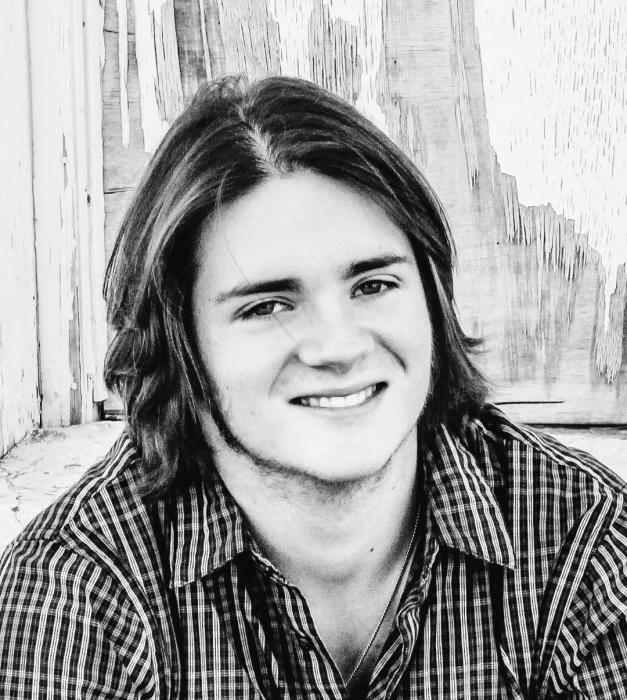 Obituary for Cole A Shipton | Schlup-Pucak Funeral Home Inc.
Vangy & Lisa Marie Tonies and Jeffery & Rebecca Shipton are sad to share the news of the passing of their son, Cole Andrew on the 6th of April. He will be missed by his brothers; Alex & Christopher; sisters, Acacia & Taylor, in addition to so many other friends and family; we couldn’t possibly list them all. Cole was born in Las Vegas, Nevada and currently a resident of Bath, OH. 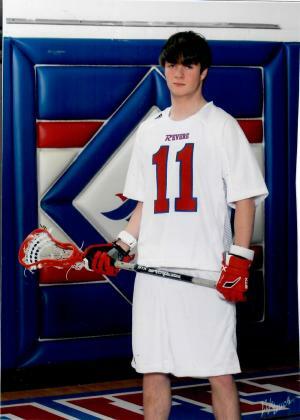 Cole was a senior at Revere High School, where he participated in lacrosse and football. Cole enjoyed working part time at Ken Stewart’s Lodge. Cole also loved being a member of Grace Church. Cole was preparing to begin his U.S. Marine Corps career this upcoming Fall. Cole loved everyone he met; he had an infectious smile and a generous heart. Cole always greeted the people in his life with a warm hug. He had a beautiful soul that matched his beautiful blue eyes. He touched so many lives with his thoughtful ways. May Cole always be remembered with the light that shined within him. Calling hours will be held on Thursday April 12, 2018 from 4pm-7pm at Grace Church Bath Extension, 565 S Cleveland Massillon Rd, Fairlawn, Ohio 44333., where a short service will be held at 7 p.m. In lieu of flowers, memorial contributions can be made to the account of Cole Shipton at gofundme.com.